CUBOP is a jubilant pattern and in the C2 colors you still get the bold motion but also the aqua tones in this colorway bring to mind a splash in the pool ...tropical fun at its best. 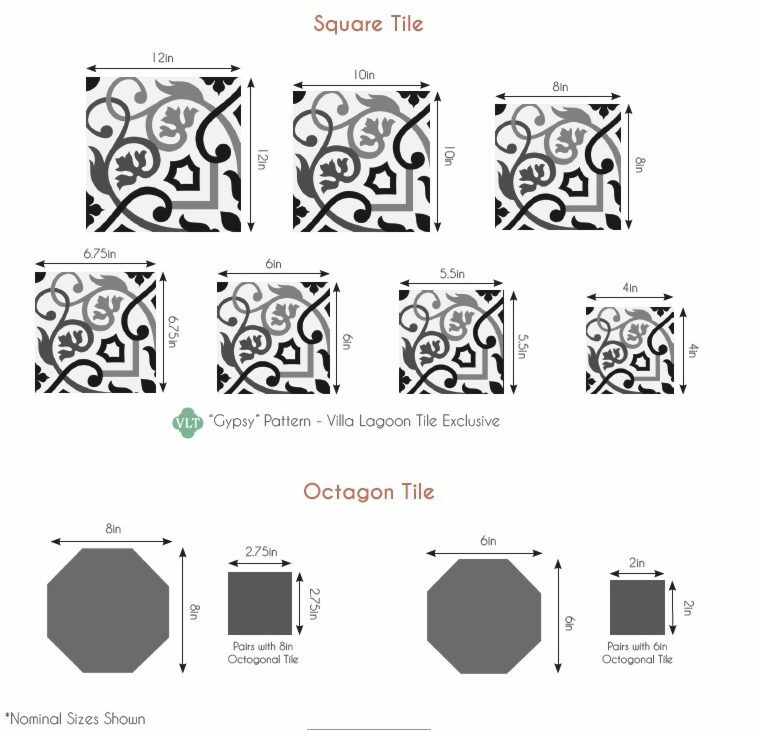 Consider this pattern for the walls of your pool house or the floor of your sun room. Solid color cement tiles in one of the matching colors makes a great border for this tile. Call or email for details.